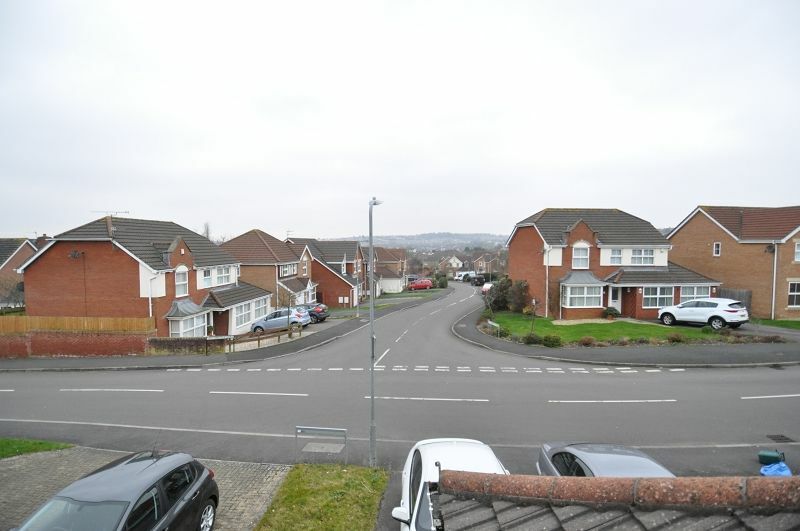 NEW PRICE.... Detached 3 bedroom property forming part of the popular Pencoedtre Village development. 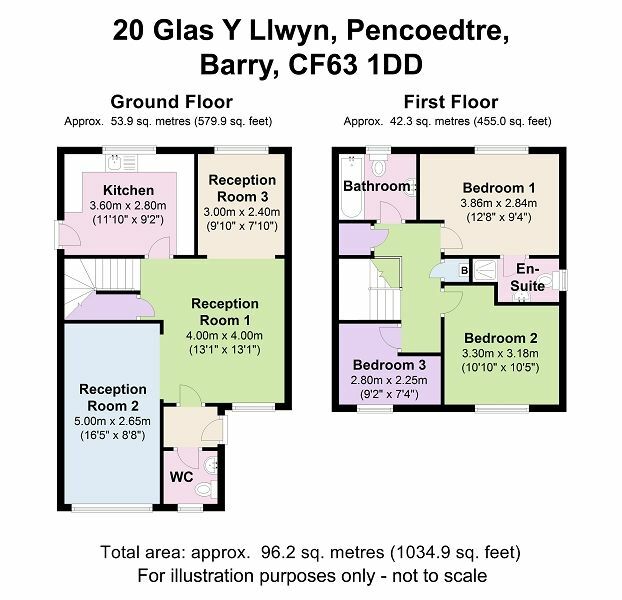 Spacous kitchen, cloakroom, 3 reception rooms plus 3 bedrooms, master with en-suite and family bathroom. 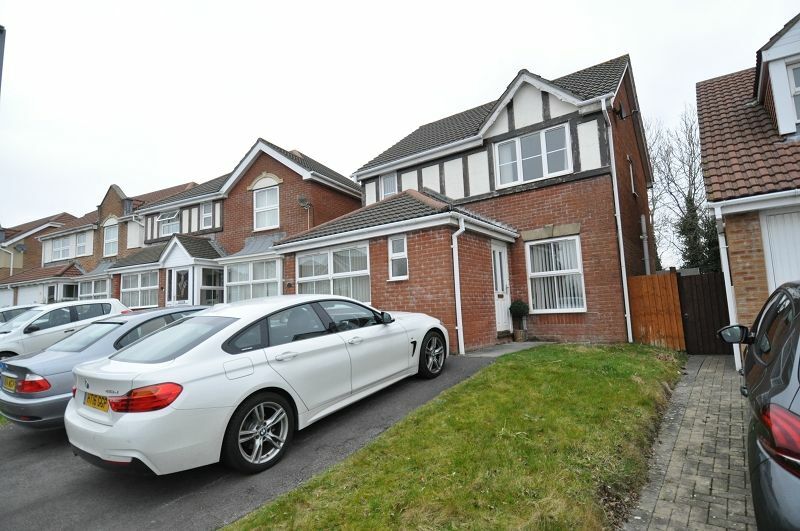 Double driveway and enclosed rear garden. uPVC double glazing & gas fired central heating. Porch with uPVC entrance door, featuring decorative leaded glass and uPVC double glazing. Wood effect floor and exposed brickwork walls. Further door leading to the hallway. Small hallway with uPVC entrance door. Further doors leading to the living room and cloakroom. 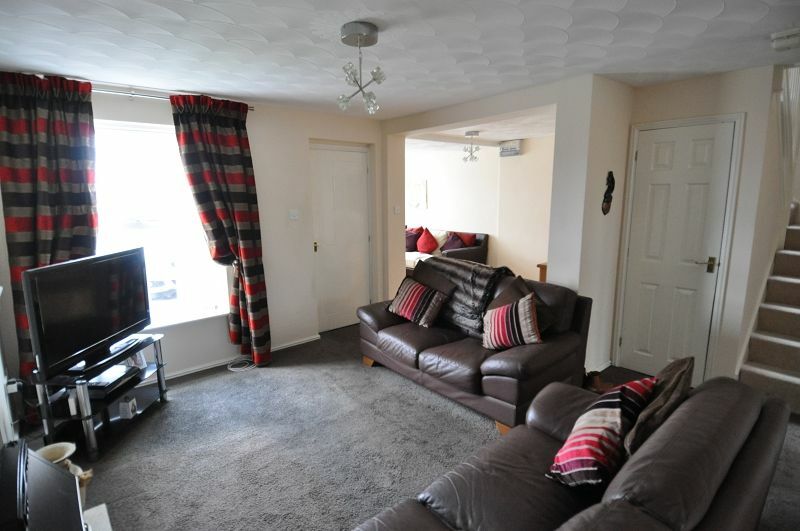 Well proportioned living room with front window overlooking the driveway. Broad openings to the second reception (garage conversion) and dining room. Fireplace with living flame gas fire and fitted carpet. A second, sizeable reception room with front window. Formal dining area with french doors opening onto the kitchen. 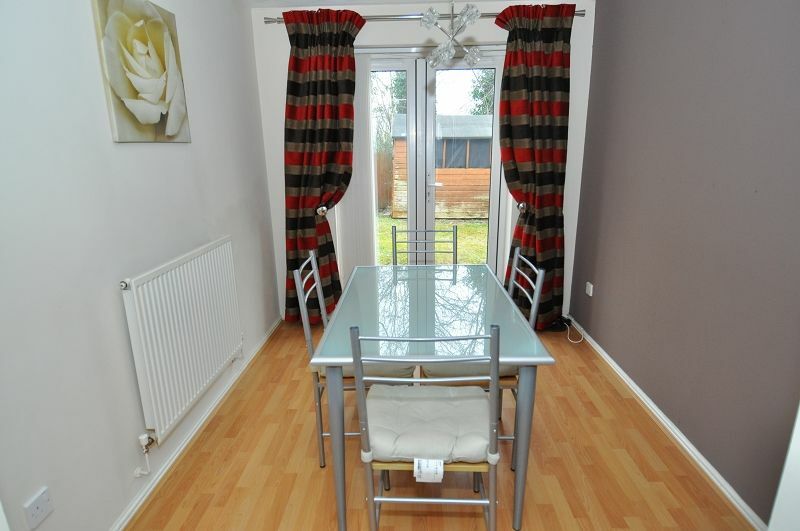 Well equipped, spacious kitchen with broad window overlooking the garden. 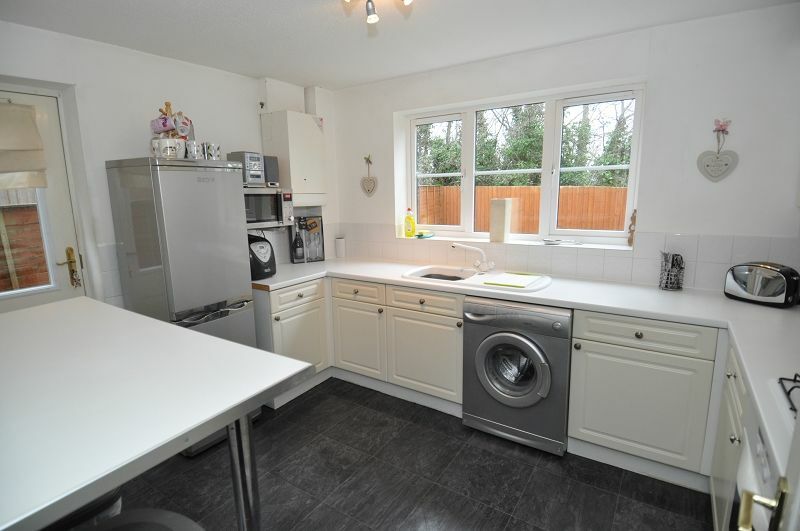 Matching wall and base units, generous work surfaces and a sink and drainer with mixer tap. Built in electric double oven, 4 burner gas hob and fitted extractor hood. Space for a fridge / freezer and space / plumbing for a washing machine. Side door opening onto the garden. 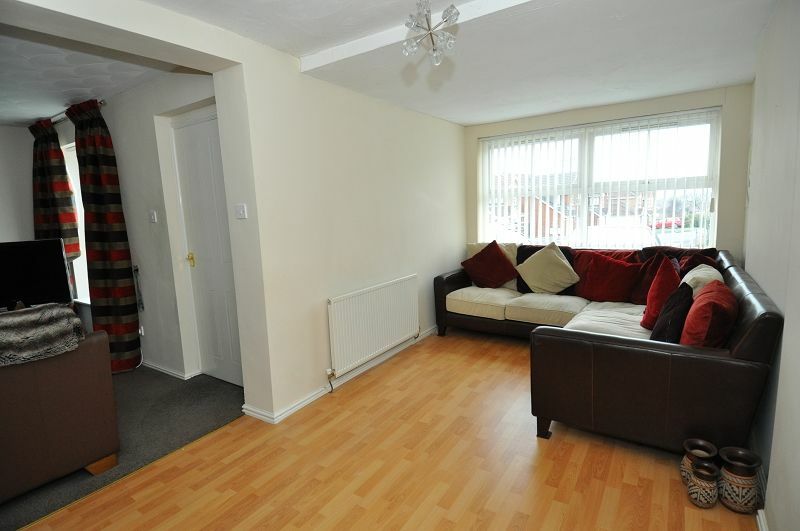 Carpeted landing leading to all 3 bedrooms and bathroom. Hatch to the insulated and partly boarded loft space. 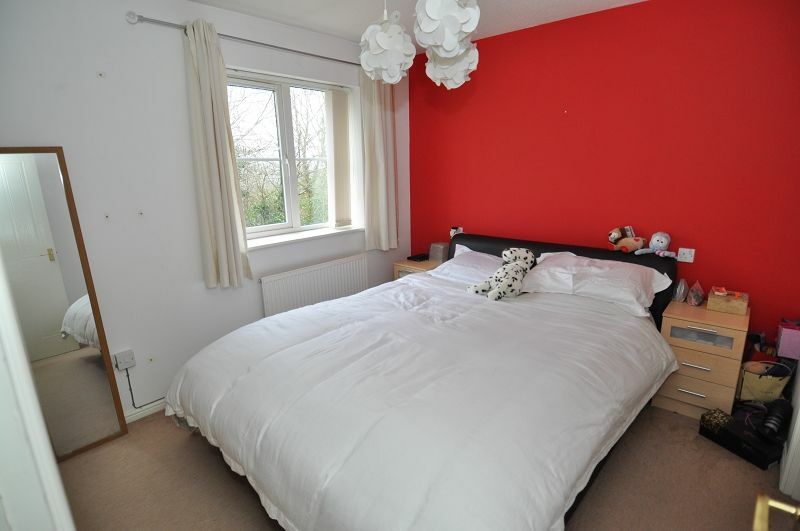 A generously proportioned double bedroom. Rear facing window overlooking the garden. Fitted carpet and door leading to the en-suite. Shower enclosure, close coupled WC and vanity wash hand basin. Heated towel rail and extractor fan. Side window with obscured glass. 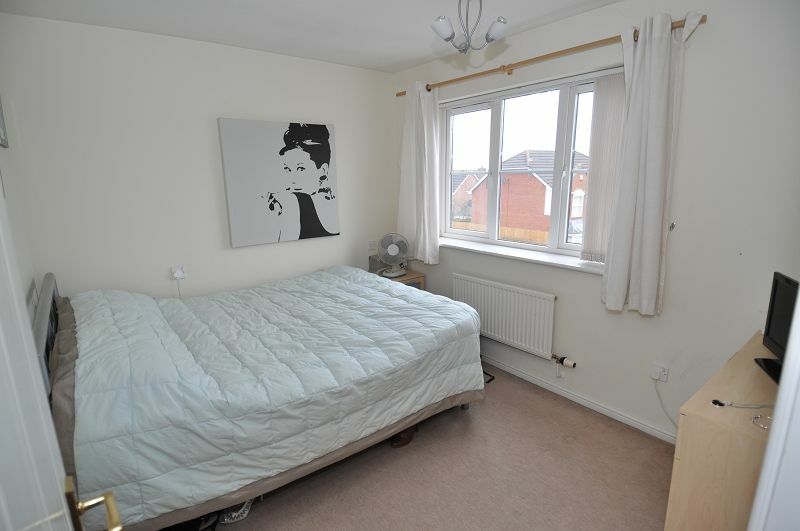 A second, well proportioned double bedroom with front facing window. 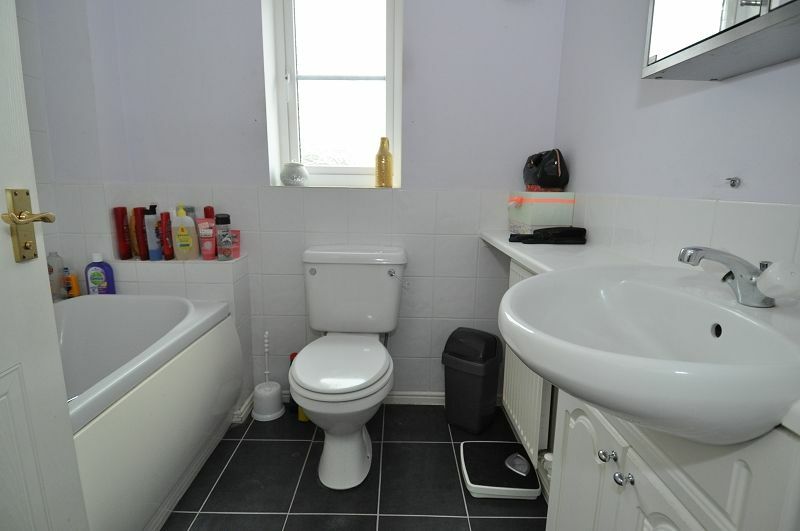 Panelled bath with mixer tap (and shower attachment), low level WC and vanity wash hand basin. Tiled walls in part and window with obscured glass. Double driveway bordered by lawn. Side gate and pathway leading to the rear. Private garden with paved patio and lawn. 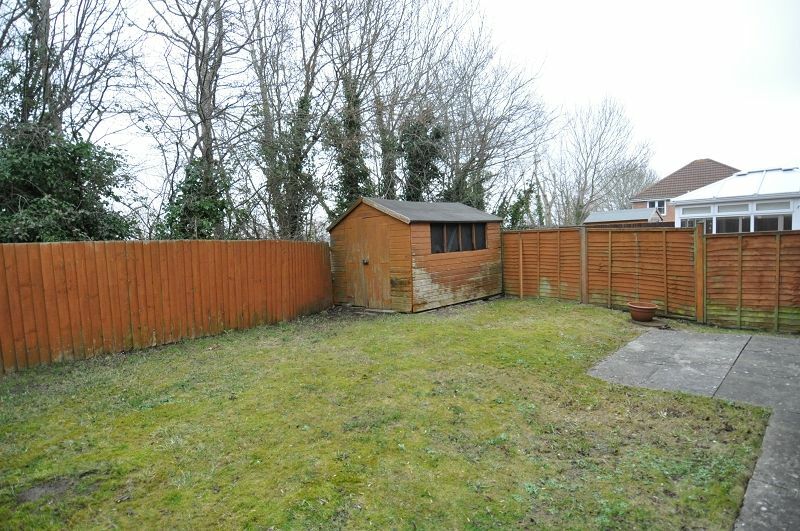 Enclosed by timber fencing and to the rear, mature trees which offer natural screening.